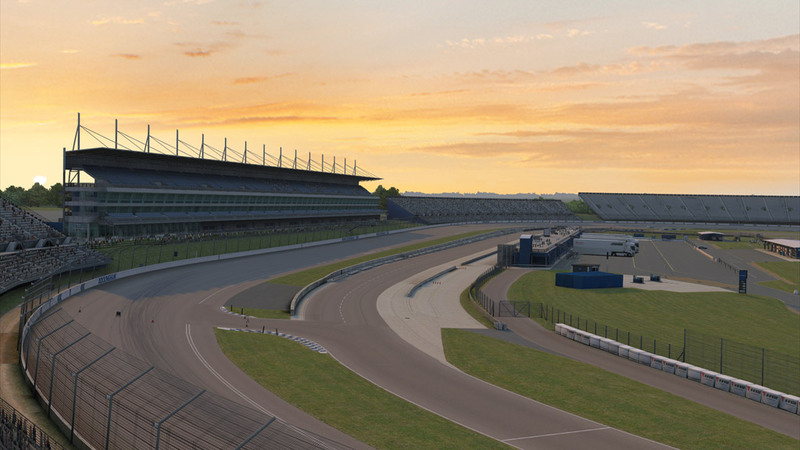 We are pleased to announce a new release with an updated Rockingham track and many more fixes and improvements. LFS now supports a borderless window mode that has various advantages including much better support for multiple monitor setups. New features have been added to the interface and the layout editor. Community programmers have been working hard on testing some new InSim features that allow a lot of possibilities. New ways to report your car's actions to an external program and the ability to control start lights are among the changes. Read the list of changes and how to get the update on the 0.6M information page.